South Molton and the surrounding areas of Devon. 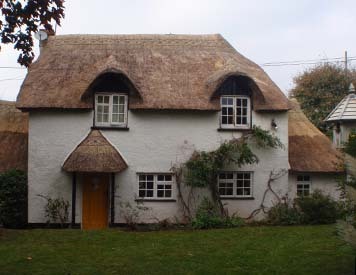 With a lifetime of thatching behind Paul, he offers independent thatching services including new build thatch work, ridge work, thatched summerhouses, and commercial thatch work throughout South Molton and Devon. Paul Cook Master Thatchers offer free no obligation quotes and all work is completed to a high standard in and around South Molton. 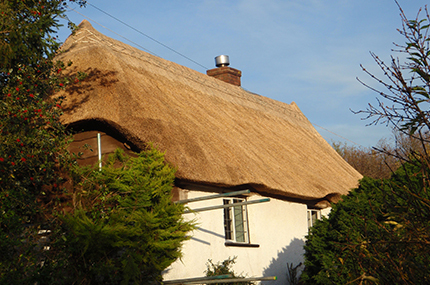 Based in Cullompton, Paul Thatcher offers a professional thatch roofing service throughout South Molton and the surrounding areas of Devon. We can also offer fire retardants and sprays for your thatched roof.